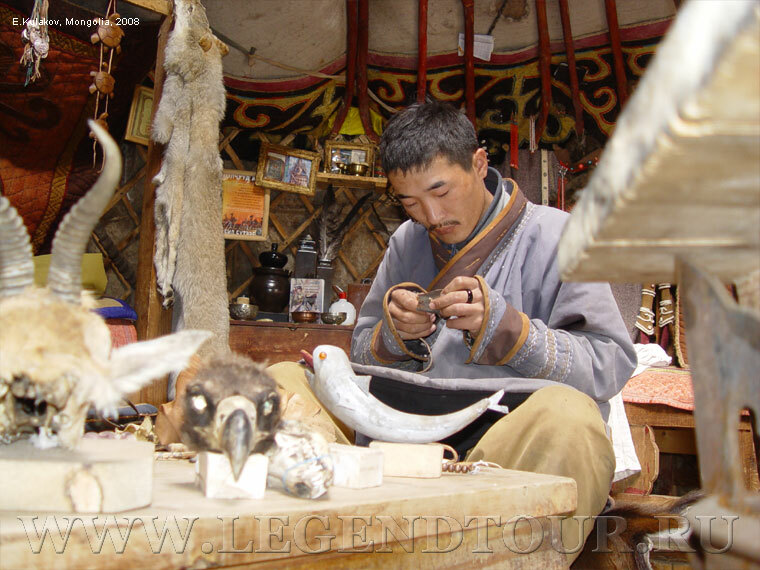 Tours in Mongolia. Tour. Mongolia. Place to visited in region of Mongolia. Sights of intersest. n this trip we will guide you to the highlights of Mongolia and China. Mongolia and its countryside will charm you. 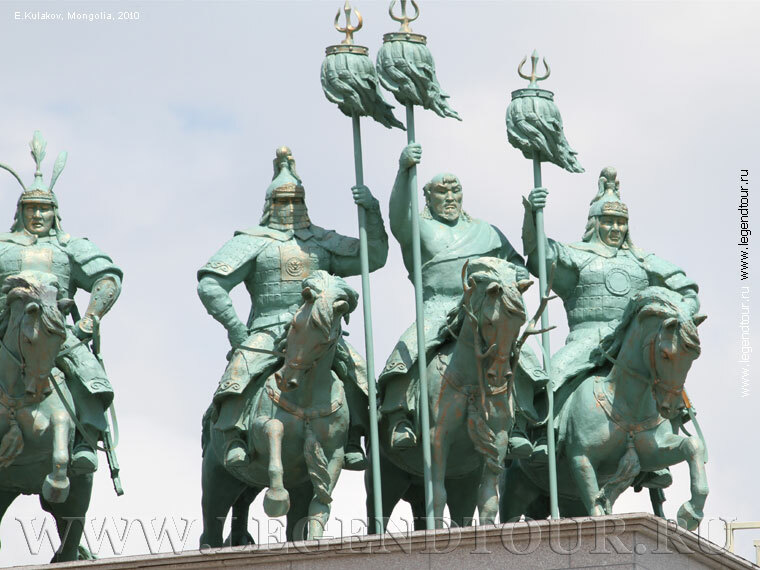 You will know better the history of Mongolian empire. In China you will visit the Great Wall – symbol of China and Tian’anmen square – the biggest square in China. Tour M-901. Ulaanbaatar - Beijing (7 days/6 nights). On this trip we will guide you to the highlights of Mongolia and China. Mongolia and its countryside will charm you. You will know better the history of Mongolian empire. In China you will visit the Great Wall – symbol of China and Tian’anmen square – the biggest square in China.